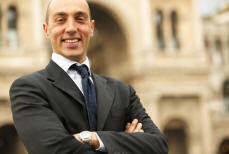 Our Clients get value in understanding their Hispanic Customers. 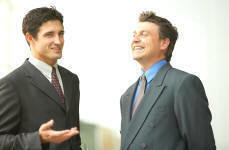 Helping people to communicate better. Spanish Booster specializes in providing professional services to close the communication gap among people, companies and their employees and clients. 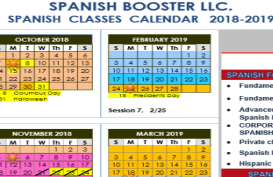 With more than 18 years of experience closing the English-Spanish language gap, Spanish Booster can help you learn Spanish, understand and train better your employees, help you communicate your message to increase your sales, and prepare you and your team for the global business world. Japanese, French, German, Chinese and English also available.